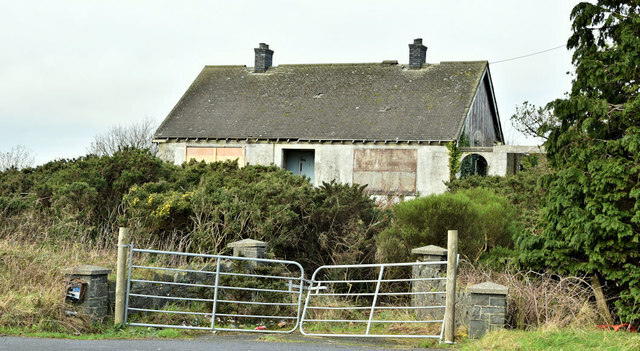 See J4176 : Vacant house, Ballykeel near Craigantlet (April 2013). Still vacant. It appears to be no 58 Ballymiscaw Road.